Require finance for a buy to let property? 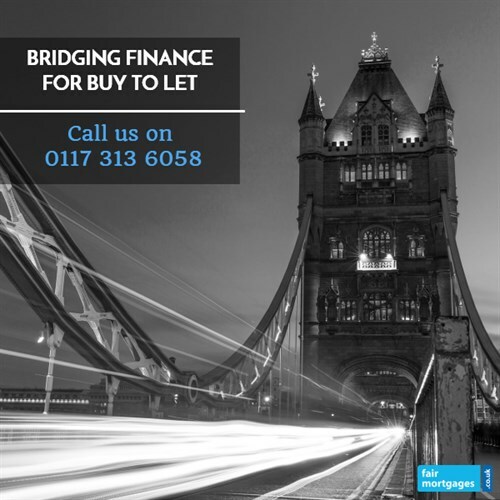 To investigate your landlord bridging loan options for a property in London, call our team on 0117 313 6058 or fill in our call back form. Bridging loans are a specialist kind of loan designed solely for shorter term usage to provide a temporary cash flow solution or ‘bridge’ before additional permanent finance becomes available. This type of finance can be ideal when purchasing a buy to let property at auction. The method for obtaining a bridging loan is straightforward and really versatile with a more flexible set of criteria than most high street banks and mortgage lenders. Like a mortgage, a bridging loan is secured against property or asset with the typical loan to value in the region of 70%. However, up to 100% bridging is possible if there are other assets that can be used in the background. Call us today on 0117 313 6058 or complete our callback request form. If you are a landlord looking at raising finance for a buy to let, call us on 0117 313 6058 or complete our request callback form. To discuss your bridging finance requirements complete our short enquiry form.